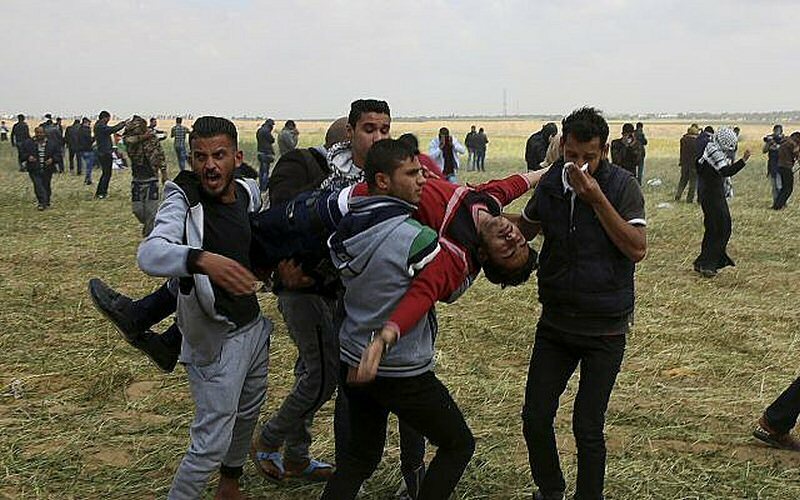 Despairing young men sneak in from Gaza, armed with ridiculous weapons, marching dozens of kilometres without hurting anyone, only waiting to be caught so as to escape Gaza’s poverty in an Israeli jail. This doesn’t touch anyone’s conscience either. The main thing is that the IDF proudly presents its catch. Palestinian Authority President Mahmoud Abbas is responsible for the situation in Gaza. And Hamas, of course. And Egypt. And the Arab world and the whole world. Just not Israel. It left Gaza and Israeli soldiers never commit massacres.